I think I’ll archive that idea as a reminder since I always have an umbrella in the back of my Van, 300D or BMW X5 35d … one of those cars is generally at the marina with me! This might be the perfect post to archive my Father’s Day gifts from my kids! A new “lifetime service agreement” Ridgid cordless drill kit AND the warranty includes lifetime replacement of the 18V battery if it fails … and they always do. I’ve talked about battery powered tools before (been thru several and they always let me down), but with new Lithium batteries they are proving to be “almost” good enough to never have to plug in a tool again – so say a few users (we’ll see, but like EV cars, I know we are getting close). 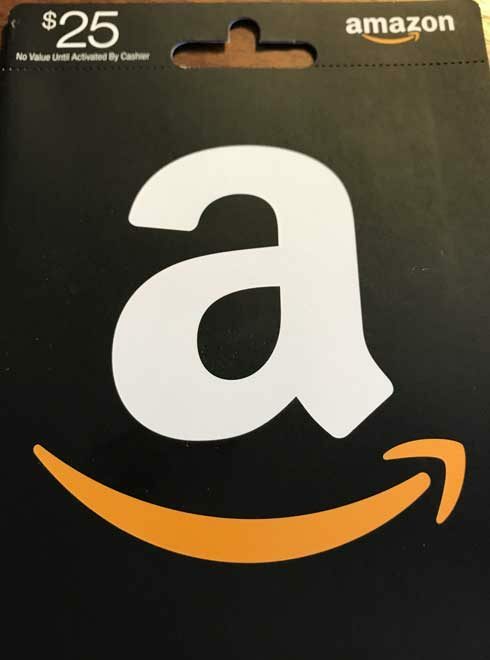 Thanks again Katelyn, Drew and Taylor … used my Amazon gift card to pick up a couple tiling tools for my next project and packed up a few extras in my Ridgid drill bag. FYI, it worked great to install the porch ceiling fan! 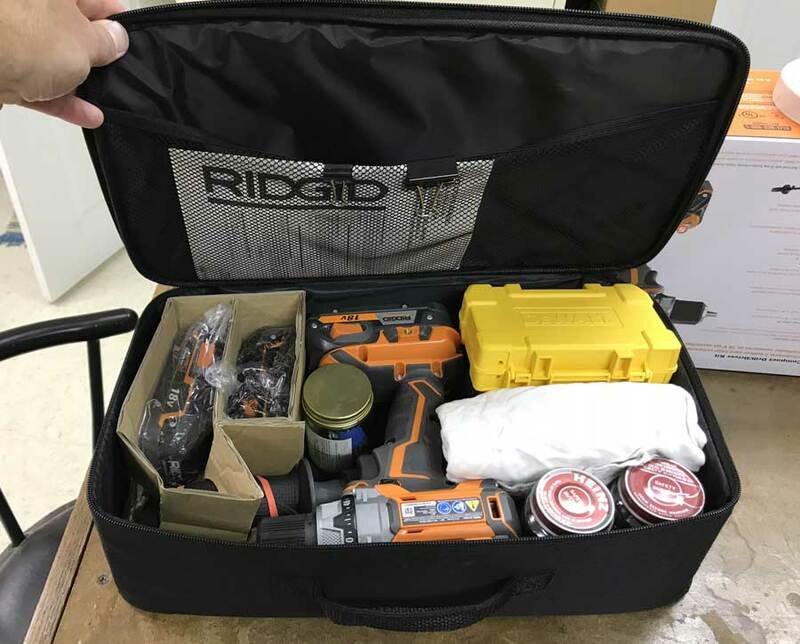 If all goes well with my new drill … and IF Ridgid puts their big package together again (I’m on the wait list) … I might give away some of my old battery tools and hope with their “lifetime service agreement” that this package below would make it through the rest of my life?? ?